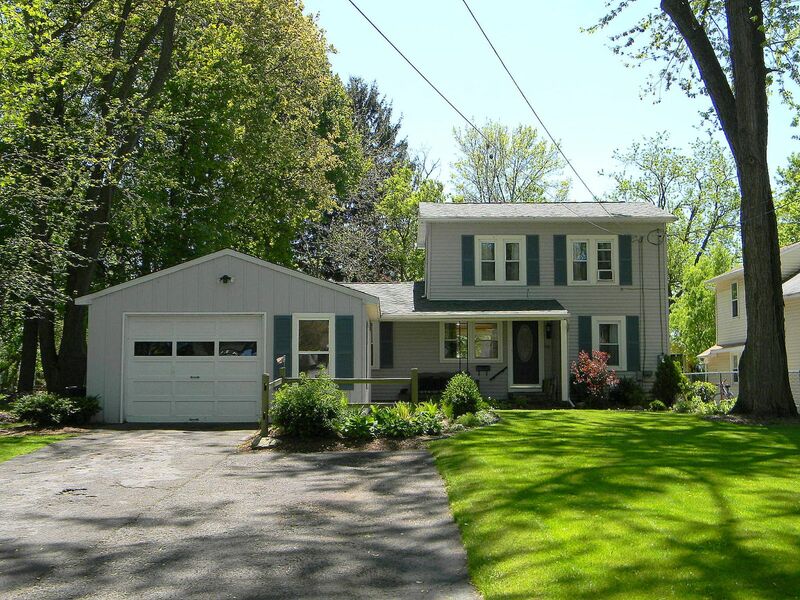 Jamesville New York Home For Sale - http://www.CNYAgent.com - Contact Bob McTague at 315-882-6610 – 5013 Yellow Wood Parkway Jamesville NY - Welcome Home! 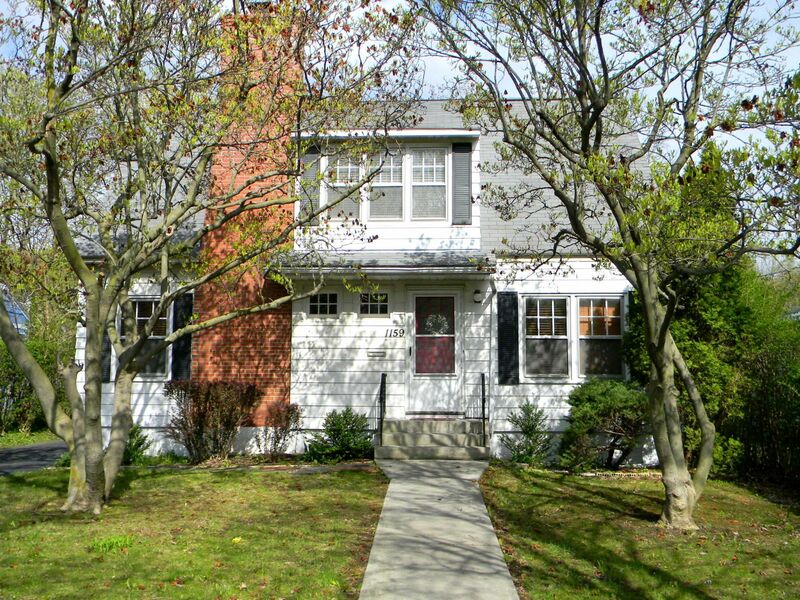 Beautiful Colonial located in the desirable "Boulder Heights" neighborhood. This home welcomes you with a two-story open foyer, a secluded private study, a living room and dining room, a gourmet kitchen centrally located to the generous family room, and a Sun room. The luxury owner's suite is appointed with large closets, a corner soaking tub, separate shower and dual vanities. 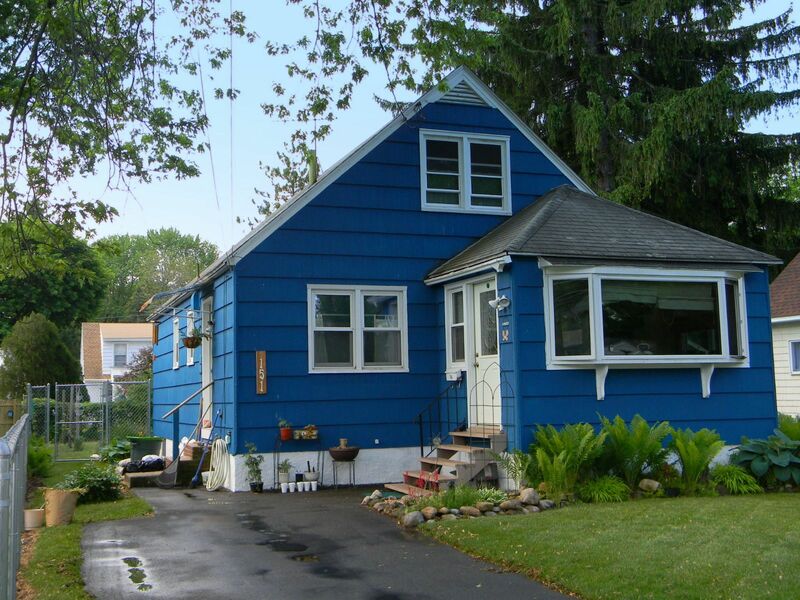 There are three other ample sized bedrooms and a second full bath. Partially finished lower level. Heated kidney shaped in ground pool. Professional landscaping. Centrally located. Call today for more info!